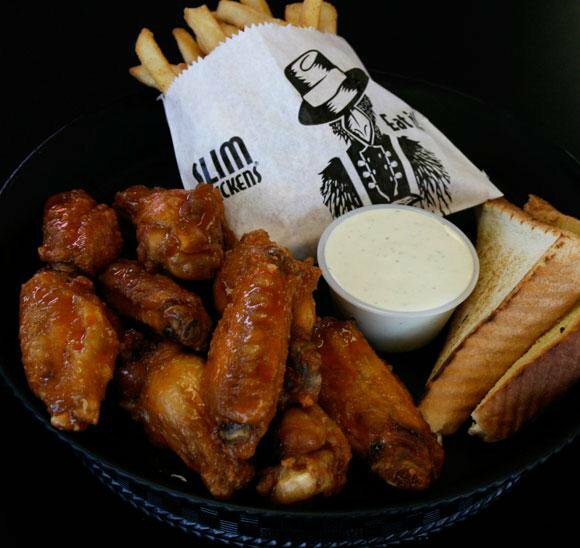 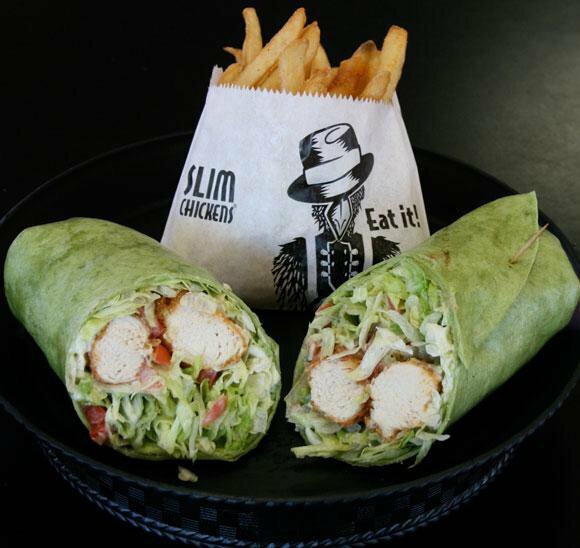 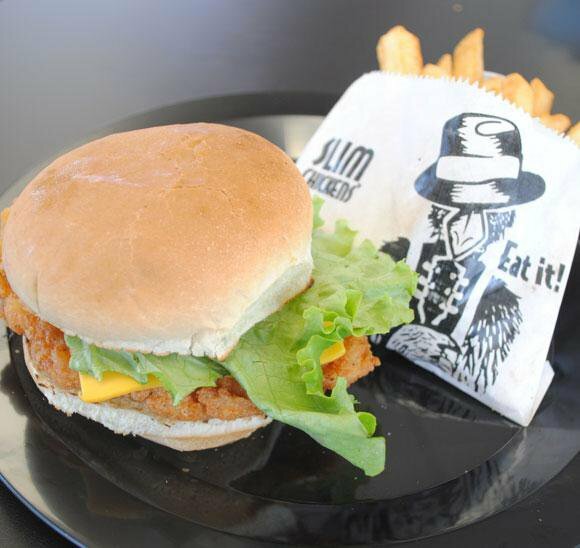 Slim Chickens in Norman uses fresh ingredients to create delicious tenders, wings, sandwiches and wraps. 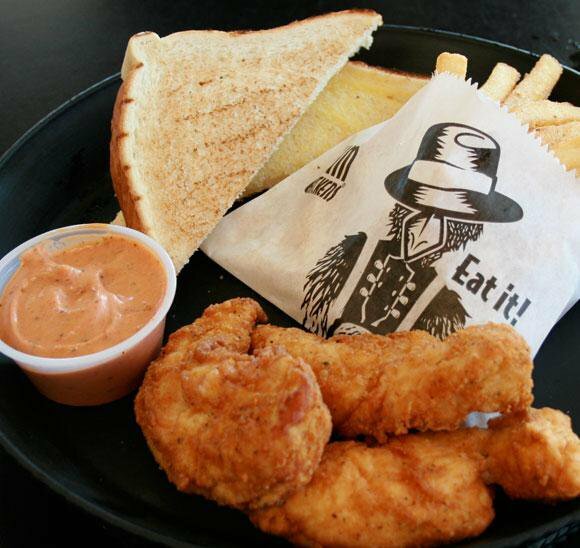 Utilizing chicken that is never frozen, Slim Chickens offers fresh, hand-breaded tenders, cooked-to-order wings, build-your-own salads, tasty wraps and moist chicken sandwiches served with fries. 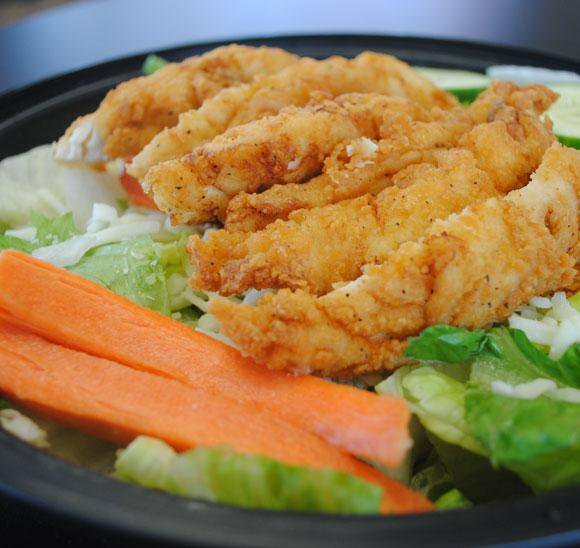 Order any dish with a delicious, homemade sauce on the side and wash it all down with a refreshing glass of iced tea, brewed fresh daily.